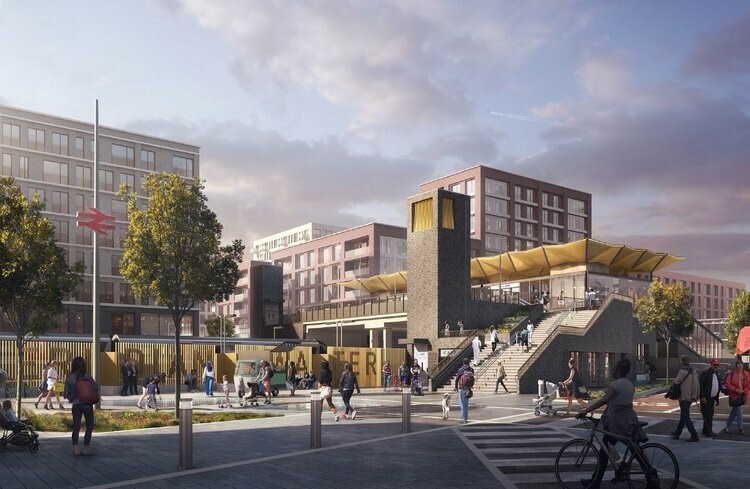 Foundation Developments Ltd. (FDL) appointed Cognition to carry out the enabling works at the White City Development in the heart of West London. 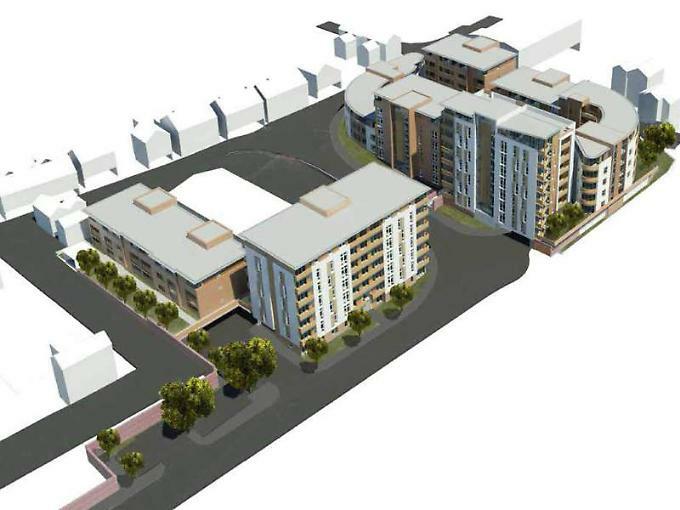 Cognition was appointed by Nelson Land and PSP Consulting to remediate the Sterling Industrial Estate, Newbury. 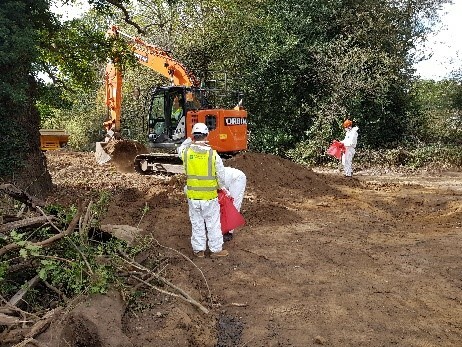 In the summer/autumn 2018, Cognition was awarded several smaller non-licenced asbestos jobs in South East of the country mainly involving screening and picking of cement bonded asbestos in soil. 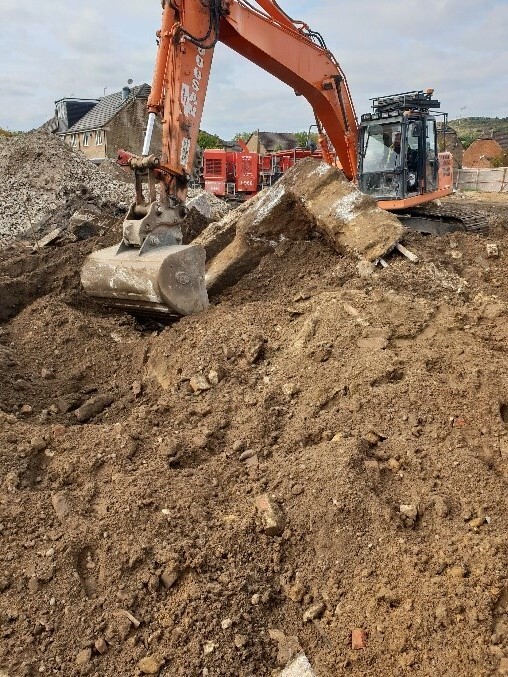 Cognition was appointed to complete the remediation and earthworks work on a former Builders Yard, Highstreet in Godstone, Surrey. 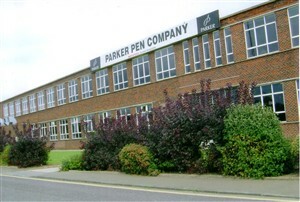 Cognition has been appointed to complete remediation works at the former Parker Pen Factory in Newhaven. 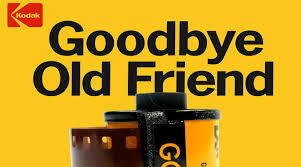 Cognition has been appointed to carry out the remediation works at the former Kodak Factory in Harrow. 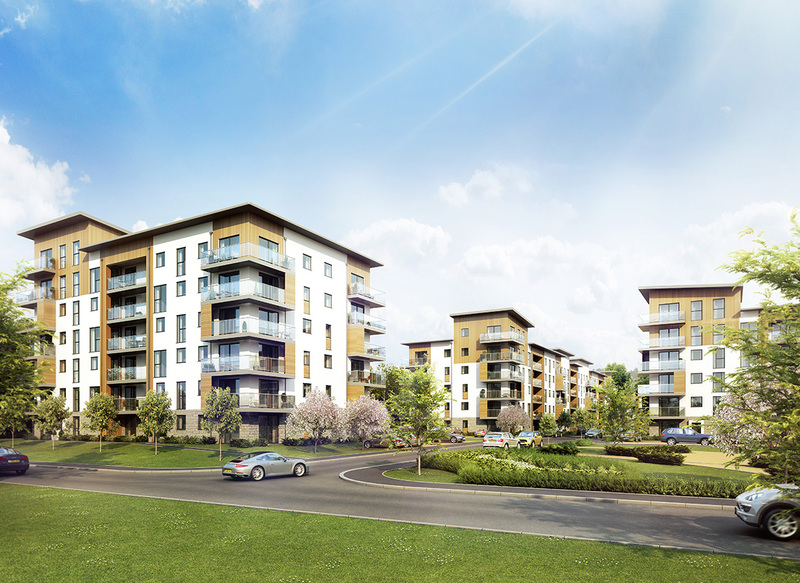 Cognition Land and Water Ltd. is Registered in England and Wales. 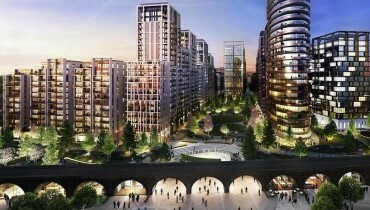 © 2019 Cognition Land and Water Ltd.